On the way back from Jacksonville, Florida, I planned a stop at the Okefenokee National Wildlife Refuge. 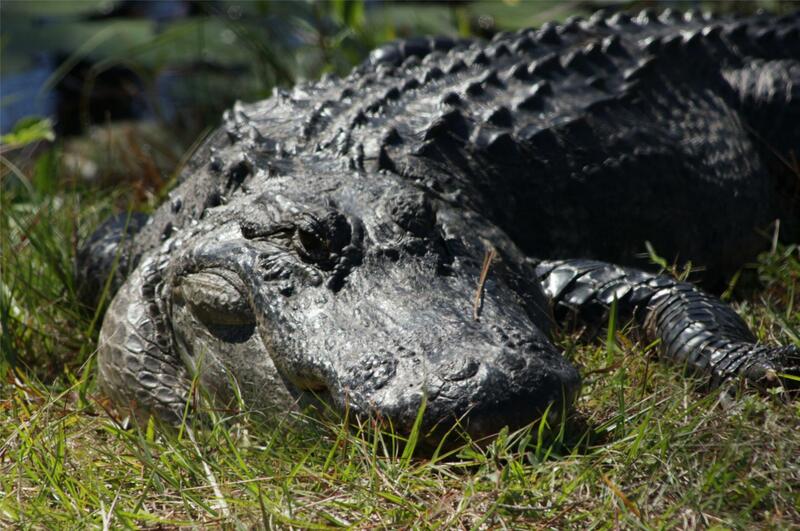 One subject I want to grow a portfolio on are alligators. It was late in the year so many of the gators were already hibernating, but did manage to snap a some photos of these beauties. I think you have a good start for your gator portfolio. I have been to the Okeefenokee, too, and the challenge I had was conveying what is like to be there, rather than a zoo. It's amazing, but hard to show. I felt the same way looking at your photos. If you cropped the top one, I think it would benefit. Do you mean to crop it more into the eyes? I have some other photos from the Okefenokee that shows the devastation from the wildfire they had there a few years ago. One guy told me the walkways were basically one big canopy and you couldn't even hardly see the sky. now you can see for miles. That was truly eye opening. Maybe Ill post some of those pics soon. the second is possibly a bit soft and has quite a bit of movement blur but I do like the composition, sorta looks like a piece malevolent lava.